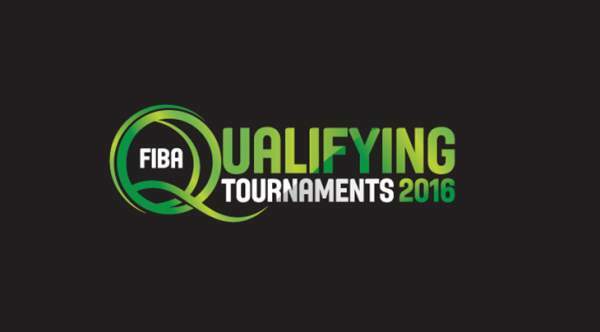 Philippines, Italy and Serbia to host Olympic Qualifying Tournaments for Men - Balita Boss! Philippines, Italy and Serbia will be the host nations for the three FIBA World Olympic men's basketball qualifying tournaments in July. The announcement was made through FIBA social media accounts Tuesday night, January 19, 2016. Italy will stage the tournament in Turin, Serbia in Belgrade and the Philippines in Manila. The winners of the three six-team men's qualifying tournaments from July 4-10 will advance to Rio - 2016 Summer Olympics, joining the current Olympic and world champions USA, hosts Brazil, Australia, Nigeria, Venezuela, Argentina, Spain, Lithuania and China.